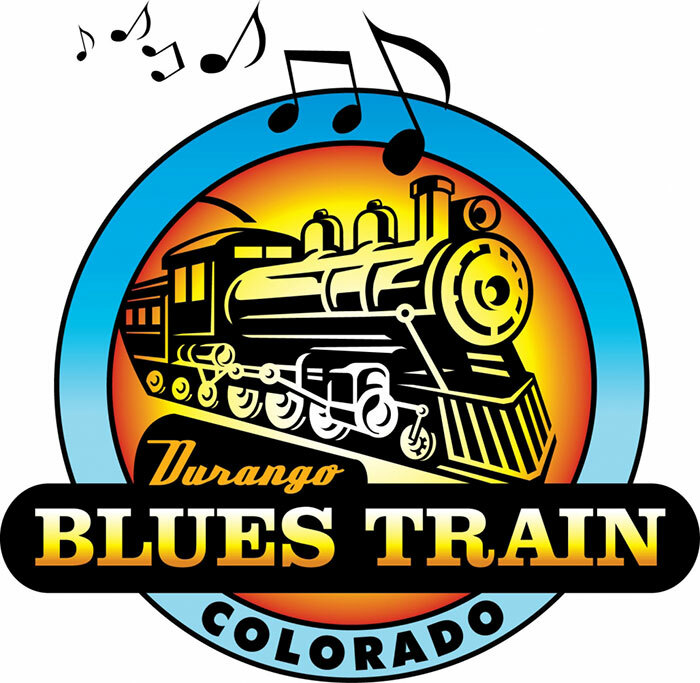 One of the only festivals in the world on rails, Durango Blues Train offers a completely different paradigm of festival presentation. Held aboard the historic rail, the train starts and finishes each night in downtown Durango but in between takes both performers and audience on a three-and-a-half hour round trip through the San Juans. 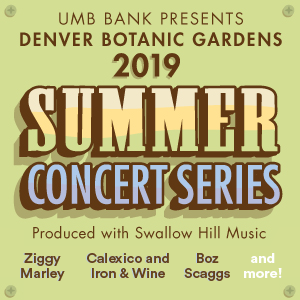 With different performances in separate coaches, the intimate sets coupled with the ambiance of an old narrow gauge and the rhythm of the engine, blend to make the Blues Train a lasting memory.